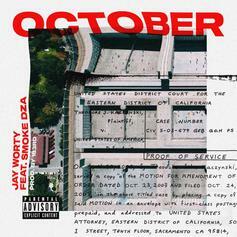 Smoke DZA Assists Jay Worthy On "October"
Jay Worthy & Smoke DZA deliver a smoked-out anthem with "October." 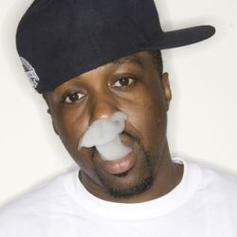 The New York tag team of Smoke DZA and 13rd drop "Ringside 5." 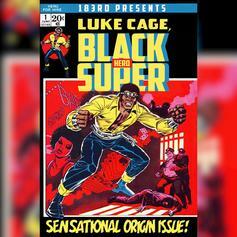 PREMIERE: Listen to 183rd's new beat tape "Luke Cage: Black Super Hero." 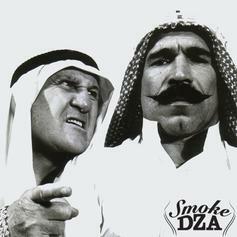 Smoke DZA and ASAP Rocky team up on the luxurious "Nine". 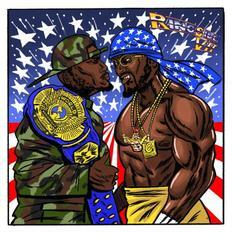 Smoke DZA celebrates Wrestlemania 32 with the release of his new EP "Ringside 4." 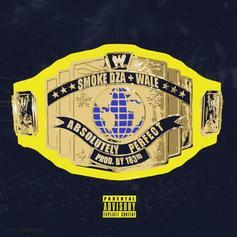 Wale and Smoke DZA team up for "Absolutely Perfect." 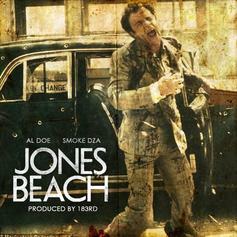 Al-Doe and Smoke DZA are back at it with "Jones Beach," produced by 183rd. 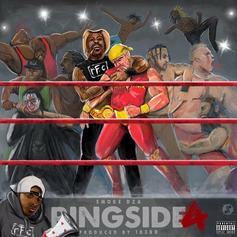 Smoke DZA and 183rd pair up for a third "Ringside" EP. Chase N. Cashe & Nymlo drop an "Absurd" freestyle. 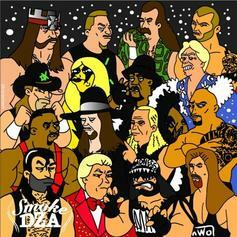 Smoke DZA and Flatbush Zombies recommend you believe in the shield. 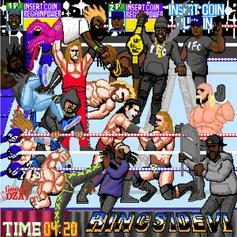 Download Smoke DZA & 183rd's "Ringside 2" EP. 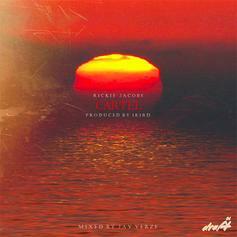 Bump Rickie Jacob's new track "Cartel". 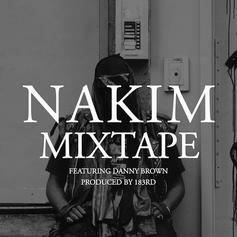 The latest from Harlem's Nakim, featuring Danny Brown and produced by 183rd. 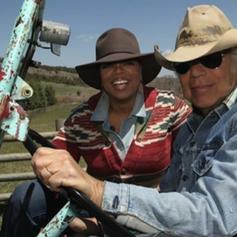 It'll be included on Nakim’s upcoming "REPPIN" mixtape. 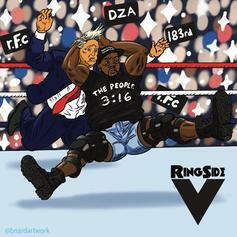 A cut from Smoke DZA & 183rd's collabo EP "Ringside," out now. 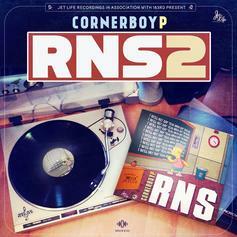 R.F.C keeps the tracks coming this week with another new one from DZA and Den10. this remix is crazy. 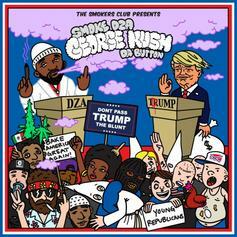 merry kushmas from smoke dza, this is off the mixtape he randomly dropped, "SweetBabyKushedGod"
Listen to Big Bad & Dangerous (Prod. 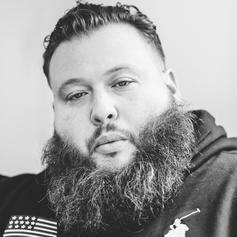 by 183rd), the new track by Action Bronson featuring Smoke DZA which was dropped on Thursday, August 25th, 2011.